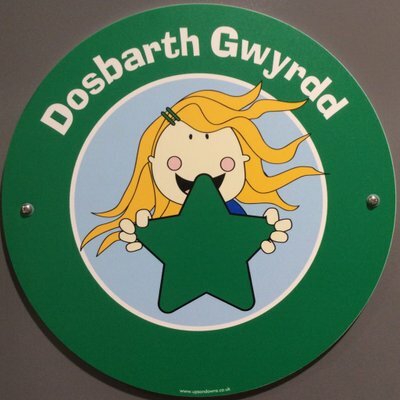 Dosbarth Gwyrdd is a class of 21 year 2 pupils at Archdeacon Griffiths. You will find us in the green room (of course!). This entry was posted in Dosbarth Gwyrdd by EmmaJ. Bookmark the permalink.